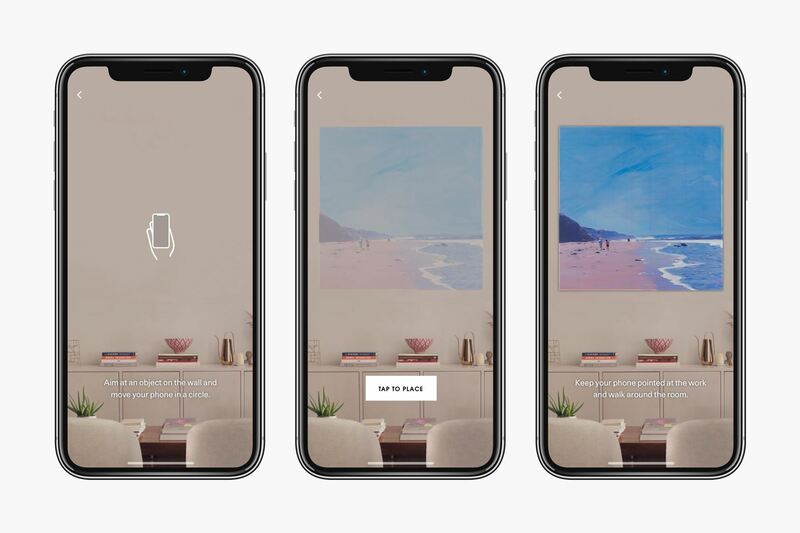 Less than a week after ARKit 1.5 became available to the public through the iOS 11.3 update, the App Store has its first app with AR features (Artsy) to leverage Apple's AR toolkit update. 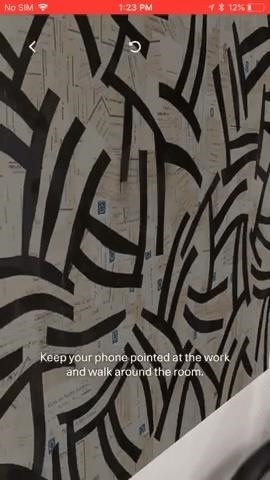 Using ARKit's new vertical surface detection capabilities, Artsy gives users with compatible iPhones and iPads to view the art retailer's collection of more than 800,000 pieces of art, including famous works and examples from emerging artists, on the walls of their own homes and offices. Customers can then purchase or bid on items they like, with over 500,000 eligible for acquisition. "We consistently hear from prospective and experienced art buyers that one of the key challenges of purchasing art online is not being able to see the work in person," said Carter Cleveland, Artsy CEO and founder, in a statement provided to Next Reality. "The launch of an unparalleled AR feature marks an important step for Artsy in building the world's most seamless and enjoyable art buying experience—fostering greater passion for art, encouraging more people to buy art for their living spaces, and in turn, expanding the overall art world." The experience is familiar to anyone who has used an ARKit or ARCore app. Instead of pointing your device at the floor and waving it around, users are asked to point the device at a wall and move the device in a circular motion. Once the wall is detected, users are prompted to tap the screen to place the item. Despite the added capability, ARKit still has difficulty with uniform surfaces, such as a plain white wall. 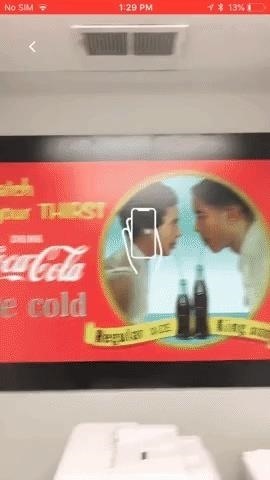 Nonetheless, ARKit demonstrated a high degree of accuracy in anchoring content to walls. With the experiments with the new capabilities, plus more than 13 million downloads of ARKit apps within six months, Artsy may be the first out of the gate with ARKit 1.5, but it certainly won't be the last.